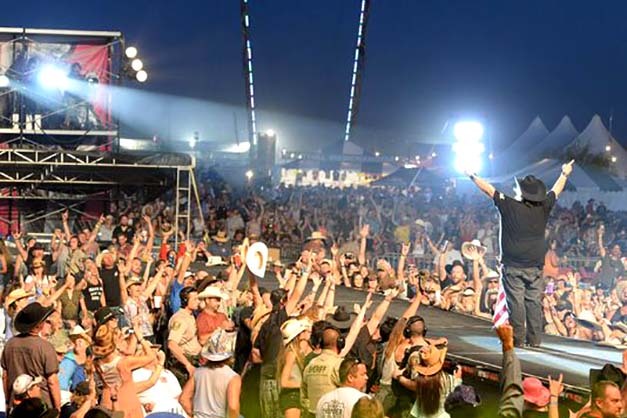 Country Thunder Arizona is set in historic Florence, Arizona, home to the Casa Grande Ruins and even the oldest children’s rodeo in the world. 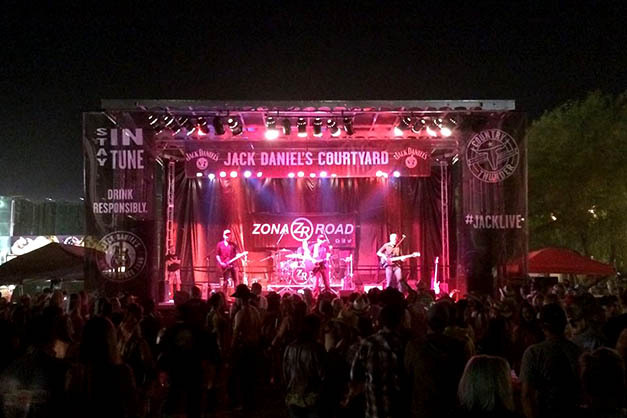 Headliners include country titans over the course of 4 days. Once tickets for 2017 become available, head to the Project Shelter shop, and add gear to your cart. 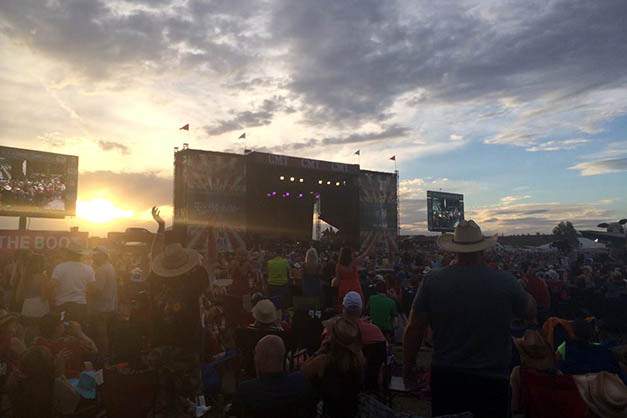 Select “Onsite Pick-Up (Country Thunder AZ)” in the shipping options during checkout.